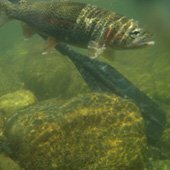 We know where the fish are and what they're eating. We take you to secluded spots where conditions are ideal. 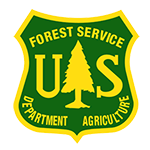 Stay informed with our up-to-date insights on rivers, lakes, and streams in Northern California and Chile. 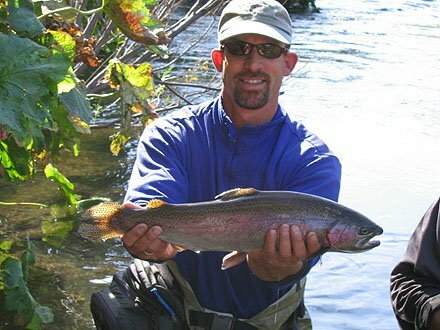 Have the fishing adventure of a lifetime with expert guides, home-cooked meals, and more! We make it all happen. 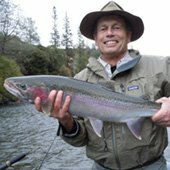 Here at Jack Trout Fly Fishing International Inc., we offer guided fly-fishing trips with gourmet meals and unmatched personal attention In California, Oregon & Nevada. 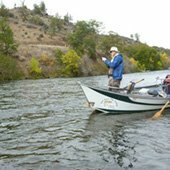 On the Upper & Lower Sacramento River, McCloud, Pit, Trinity, Truckee, Yuba, Feather Smith, and Klamath Rivers in Northern California. 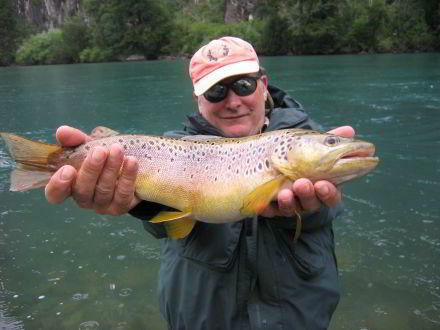 We Offer The Rogue, Deschutes, Umpqua, Chetco, Elk, Sixes in Oregon. As well as The NV. 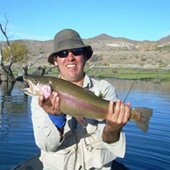 Truckee, Pyramid Lake and Nevada lunker lakes. 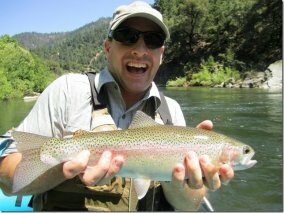 We also offer scenic tours, float and raft trips, lodging referrals, best restaurant lists and seasonal local information for Siskiyou, Shasta, and Trinity Counties and all other locations. 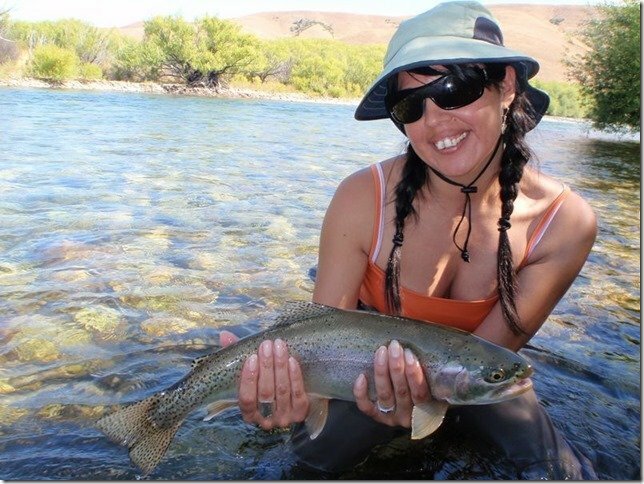 Let Chilean born Carola Trout make all your flight reservations, hotel and restaurant suggestions as we are a full service international fly fishing outfitter and travel agency, we can handle all your travel needs and make sure your trip is a total success. 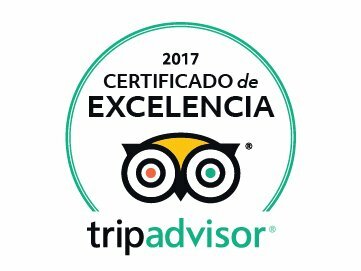 She knows Argentina and Chile rules and regulations for entry documents, taking rent a cars from Chile to Argentina and how to score the best airfare & lodging prices to save you money. 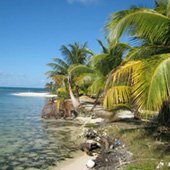 Give us a call for any of your South or Central American - Caribbean travel needs, including Cuba, Belize & the Bahamas. 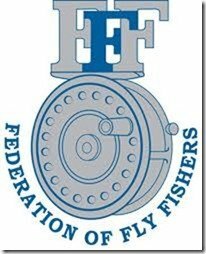 We also service all of Europe, Scandinavia, New Zealand and certain parts of Asia, we'll be happy to help you on your special fly fishing dream vacation. 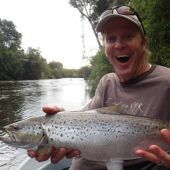 Planning adventures for the non-angler is also another talent service we offer. 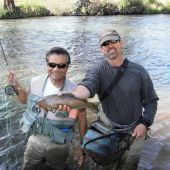 We Are Proud To Be The Leader In One Day Fly Fishing Adventures Worldwide. All Races & Religions, Welcomed & Honored. 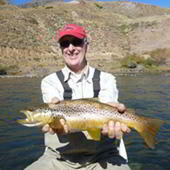 JACK TROUT FLY FISHING INTERNATIONAL STRONGLY RECOMMENDS THAT YOU ENROLL WITH GLOBAL RESCUE PRIOR TO EMBARKING ON YOUR TRIP. Medical and security emergencies happen. When they do, we rely on Global Rescue, the world's leading membership organization providing integrated medical, security, travel risk and crisis response services to our travelers worldwide. Without a Global Rescue membership, an emergency evacuation could cost you more than $100,000. That's why over 1 million members trust Global Rescue to get them home when the worst happens. Don't travel without Global Rescue. shared by Argentina and Chile. many lakes in the Andean foothills. well as the accomplished angler. 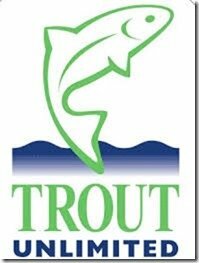 famous trout in the world.